People can't get enough of those adorable Minions. It seems like everyone's playing Despicable Me: Minion Rush. Gameloft announced that the game has been downloaded over 50 million times worldwide. Not only that, but a new update just hit the app stores. "We are proud to have brought all the fun, humor and mischief of the film into this original game, said Gonzague De Vallois, Senior Vice-President Publishing at Gameloft. "Despicable Me: Minion Rush is a huge success for Gameloft, Universal and Illumination alike, and we are thrilled that our players have put so much support behind this franchise!" A full new environment: El Macho's Lair, including the film's new villain El Macho and the purple Evil Minions. New costumes for Minions: The Golfer and highly popular "Bee-do" alarm Minion! New challenges: more than 150 new missions and achievements. 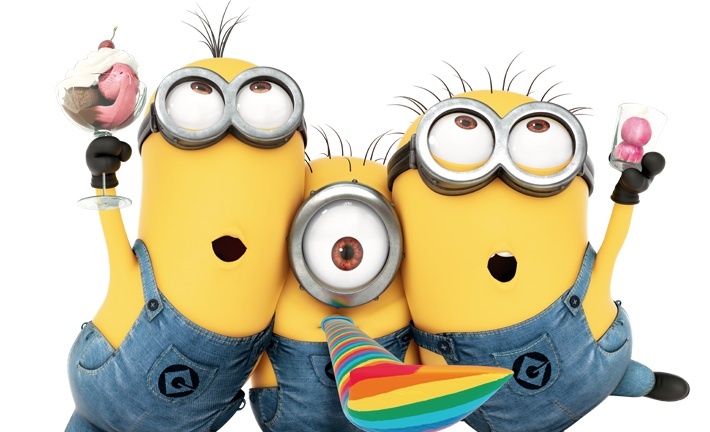 "We are excited to see the amazing success of the game and the fact that players are so engaged with the characters from Despicable Me that audiences have come to know and love," said Stephanie Sperber, President of Universal Partnerships & Licensing. "The teamwork between Gameloft, Universal and Illumination resulted in a visually stunning game, offering hours of fun for everyone." Despicable Me: Minion Rush is currently available on both iOS and Android.